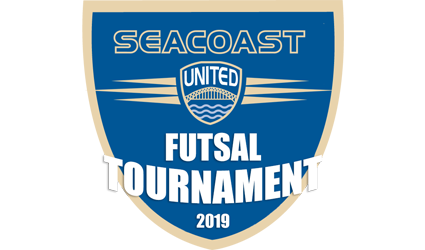 Seacoast United will host an indoor futsal tournament over two separate weekends in February 2019! Divisions will offer 3 games, each 25 minutes in duration. Each event will take place at The Rim, 311 Winnacunnet Rd, Hampton NH, right next door to the Seacoast United Indoor Arena. Questions? Please contact Andrew Pesci at apesci@seacoastunited.com.